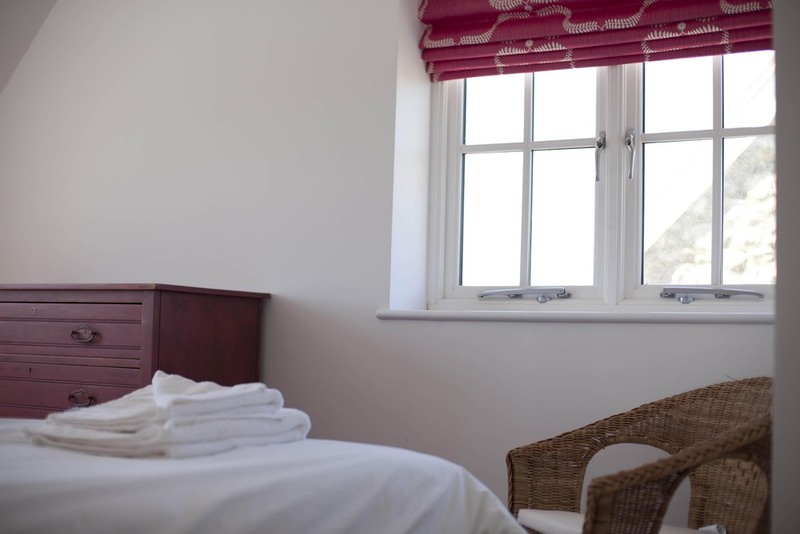 The Dairyman's Cottage is a beautiful newly renovated holiday cottage at Tapnell Farm, Isle of Wight. 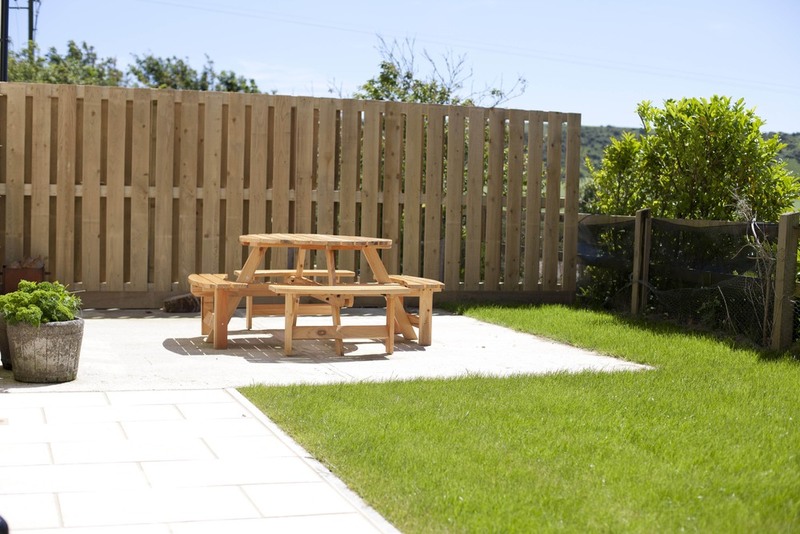 Cottage sleeps up to 8 and also has wheelchair access and downstairs bedroom and wet room. 1 ground floor wet-room - Includes grab rails, shower seat and commode if needed. High-spec kitchen fully equipped and complete with dishwasher, microwave, large oven, washing machine and dryer. Travel cot and Highchair available. Please bring cot bedding. Downstairs double bedroom- suitable for those with restricted mobility. 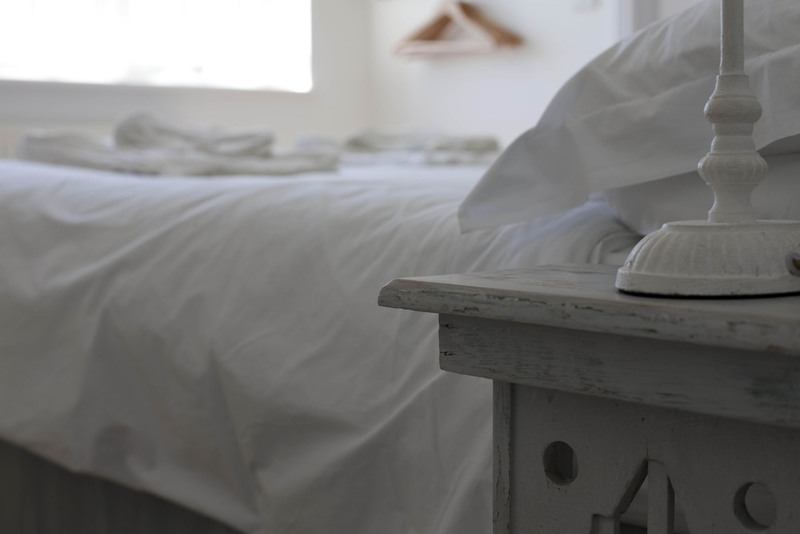 The property has recently been renovated and is finished to a very high standard - It has been decorated with modern comfortable furnishings which have a rustic 'shabby chic' feel. With sea-grass carpets and wood laminate flooring throughout, beautiful bespoke fabrics, luxury bedrooms with en suite's and a high spec open plan living area and kitchen, The Dairyman's Cottage is the perfect luxury country retreat great for families and friends. The cottage has a log burning hot tub included in the price too- a perfect addition to your holiday, adding that little bit of extra luxury, sooth aching muscles after a long day of walking and exploring, or to relax in under the stars with a glass of wine. 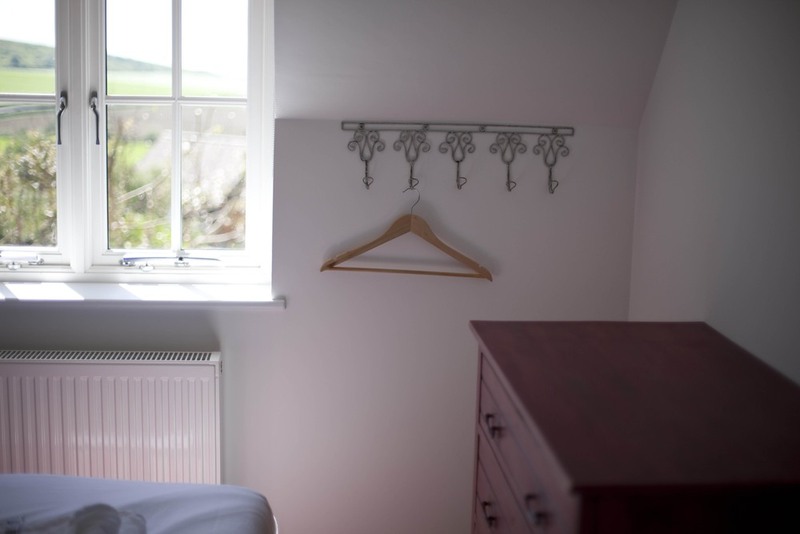 The cottage also has a spacious double patio bedroom on the ground floor with en suite wet room. 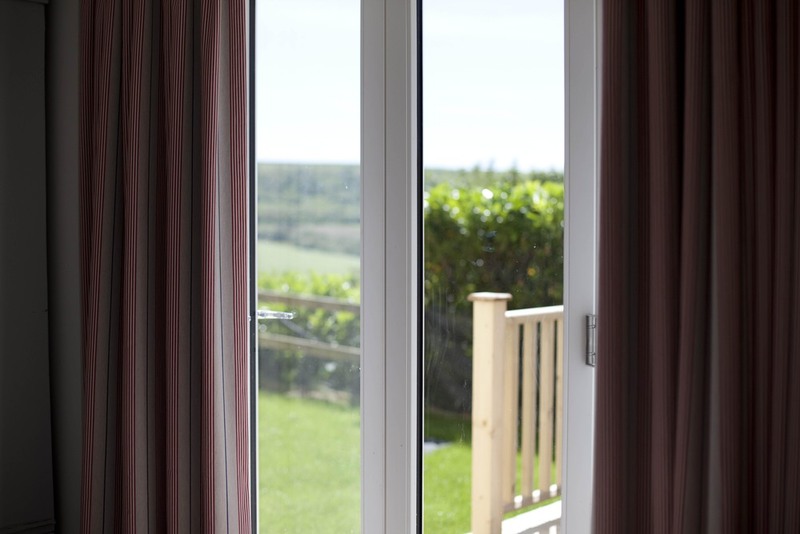 The living space is also on the ground floor so there are no steps to climb to enter the cottage, making this the perfect space if you have elderly, or restricted mobility guests in your party. If you have a particular date in mind you can search for the availabilty below. You can also book through this search and through the calander below. If you are a little more flexible with dates then you can use the calandar below. Select arrival day (Monday or Friday - These are our change over days) and then select no. of nights from drop down menu to generate a price. Credits: Images on this site belong to Turneys Farming ltd.